Check out these Friday Fav's! 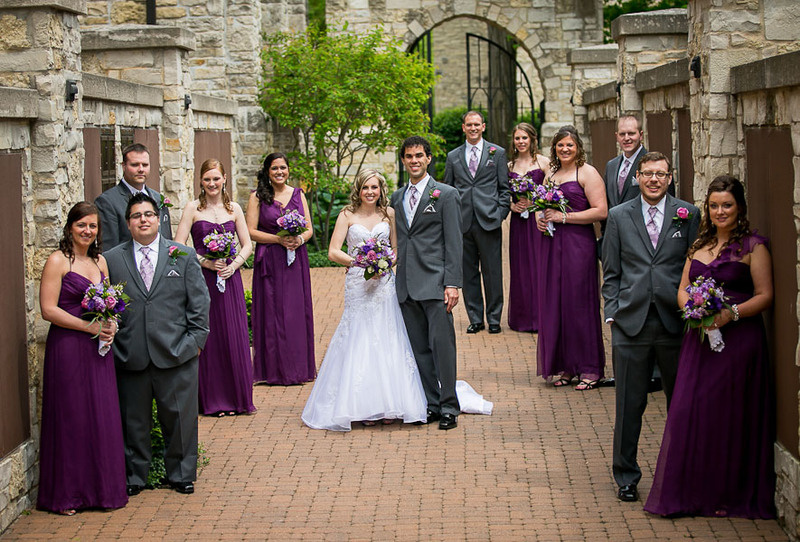 These brides are keeping up with color trends by choosing dresses that range from a vibrant shamrock green to an elegant deep purple. Such beautiful ideas for your favorite gals! 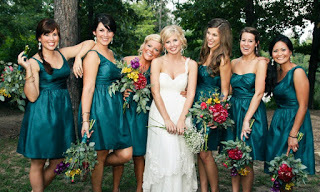 Send pictures of your big day to your local Bella Bridesmaid and we would love to share them! 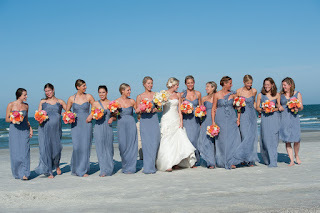 Bella Bridesmaid Boston Bride: Michelle Akin Designer: LulaKate Style(s): Varied Fabric: Silk Shantung Colors: Off White, Flamingo and Almond.